Reuse International is holding their biennial conference, ReuseConex 2018, on October 18-20, 2018 in Cincinnati, Ohio. 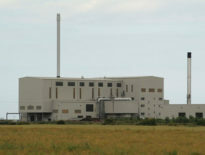 ReuseConex is the only international conference that includes all facets of reuse. 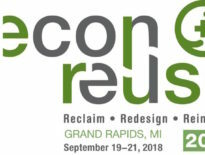 This year’s theme is “Reuse—Fast Track to Zero Waste” and will be bringing international thought leaders together to share best practices in university move-outs, the evolution of food rescue, corporate zero waste strategies, the role of repair in community development, and how reuse works to create jobs and address access and equity. For more information check out the conference agenda or contact: info@reuseconex.org.